So I searched for my name on Amazon and to my delight, I see my two books available. 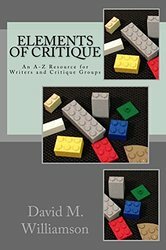 Elements of Critique (Kindle) is a 30-chapter guide to performing constructive critique and giving thorough feedback for writers and critique groups. It’s a revised compilation of the A-Z blog series I did last year. The topics cover a range of aspects to look for when reviewing a piece of writing, whether someone else’s or your own. Three chapters at the end lay out how to set up a potential critique group if a healthy one isn’t already available to you. 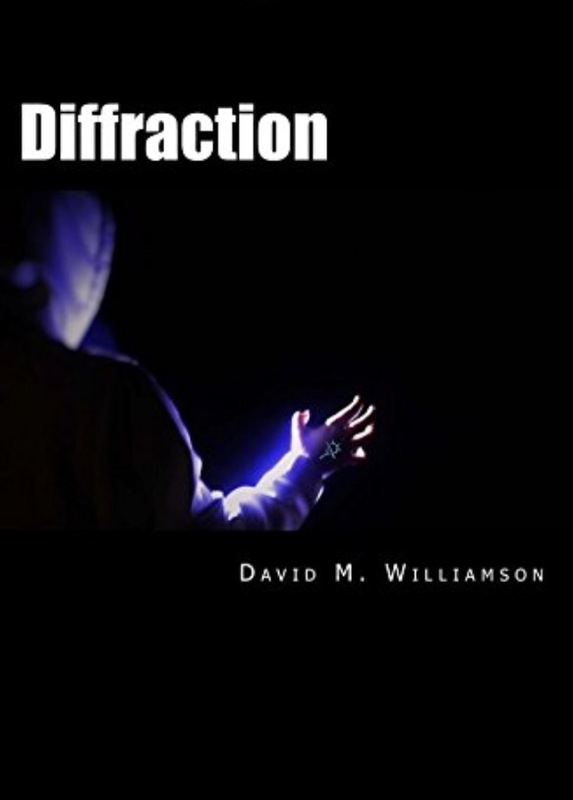 A paperback version is available here. 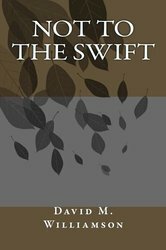 Not to the Swift (Kindle) is my NaNoWriMo novel, born from my response to the dominant news story at the time: the tensions and protests in Ferguson, Missouri following the death of Michael Brown. I spent a couple months researching and reading about experiences outside my norm, because I couldn’t get the story I envisioned out of my head. 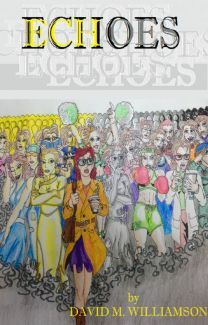 A paperback version is available here. Naturally there are several David Williamsons, so if you’re looking for ME, use the links in the text above. Seeing these online is a surreal experience. I don’t know why it should feel strange; publishing–even self-publishing–is usually the point. Otherwise, why am I wasting my time? Yet it feels awkward to have my “babies” available to purchase at a click. Needless to say, this is a small step by a fledgling writer. Anyone can self-publish anything and get it on Amazon, so I understand how much this does and doesn’t really mean. But to me, it’s the end result of several months of effort and a milestone towards what I hope to accomplish in the future. With my fantasy novel in the hands of alpha readers, a couple Chicken Soup for the Soul of Military Families submissions in the works, and a sci-fi project currently a few chapters into the first draft, I’m excited about what lies ahead. Thanks for encouraging and supporting me on the journey, wherever it leads. I’m so proud of you David! Way to go!